Bob from Bob's Red Mill was at the show, signing copies of his book and handing out packages of his new gluten-free pie crust mix. The mix is made with a combination of rice and tapioca flours and potato starch. 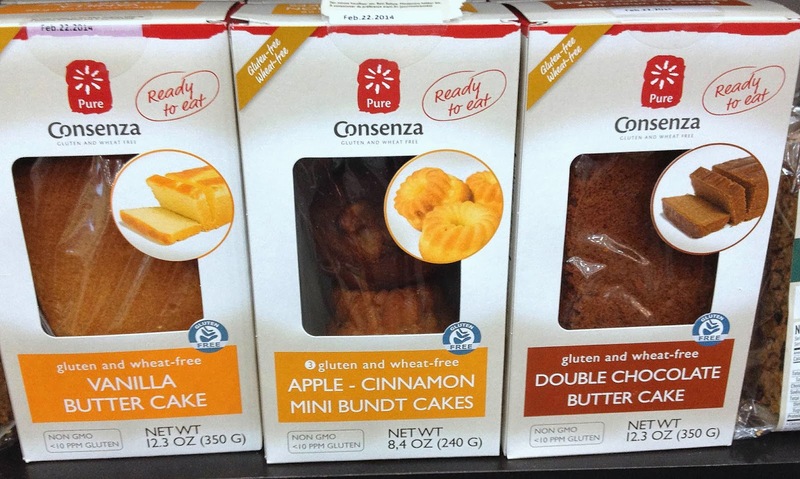 Consenza is a Dutch company that will be bringing a number of its gluten-free products to the U.S., including bagels, pound cakes and mini bundt cakes. From Canada, Silver Hills Bakery produces two unique gluten-free breads, Chia Chia and Omega Flax. These GFCO-certified products contain 5 grams of fiber per slice and are both vegan and organic. Given the amount of walking I did at the show, I was able to justify the many indulgent ice cream and gelato samplings. First-time vendors at the show include Maine companies Gelato Fiasco, whose Caramel Sea Salt Gelato rocked, and Maple's Organic Gelato, who brought an excellent Thai Coconut flavor. The latter company's products can be ordered online. Ice creams from Giffords of Maine (see a trend here?) are sold locally at selected Whole Foods markets. The company's Camp Coffee was a standout. Graeter's, out of Cincinnati, uses a French Pot process to blend its small-batch ice creams. I loved the signature flavor, Black Raspberry Chocolate Chip. These, too, can be found at Whole Foods and are sold online. Potato and veggie chips are passé: Expo East offered the latest in unique chips and snacks. 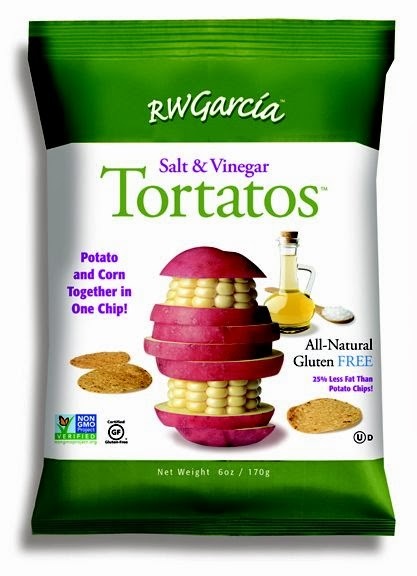 For example, RW Garcia's new Tortatos blend white corn and red potato into a snack with the crunch of a tortilla chip and the finish of a potato chip. Tortatos, which come in Original, BBQ, Salt & Pepper, Salt & Vinegar varieties, have 25% less fat than traditional potato chips and are all natural, Non-GMO Project verified and contain no additives or preservatives. Both varieties of NoTatoes are made with cassava and corn flour, with the Multigrain adding quinoa, flax seeds and sesame seeds. These are made with non-GMO ingredients and are kosher. Beanitos' new white bean flavors, Restaurant Style and Nacho Cheese, are certified non-GMO. A 1.5 oz. snack bag contains 9 grams of fiber and 6 grams of protein. 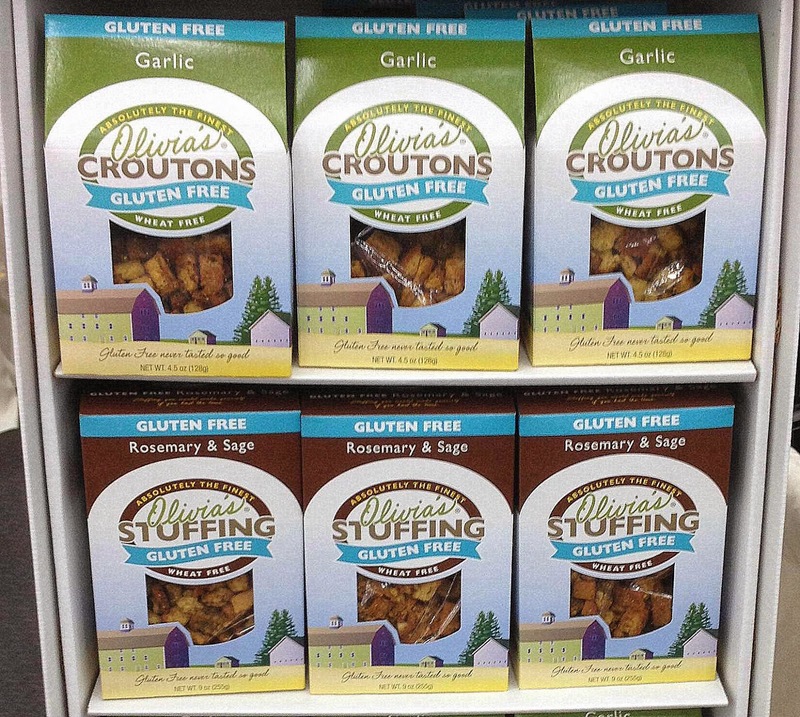 Free For All Kitchen uses ancient grains like teff, millet and amaranth for its new line of gluten-free snack and deli crackers. 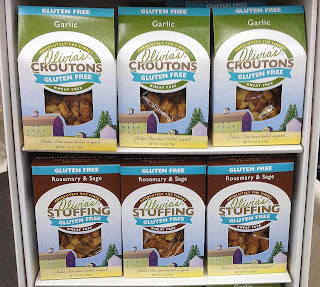 These come in Olive Oil & Herb, Olive Oil & Sea Salt and Roasted Garlic & Rosemary flavors. The Real Deal, out of the Lehigh Valley, debuted its newest snack, Corn Pretzels. 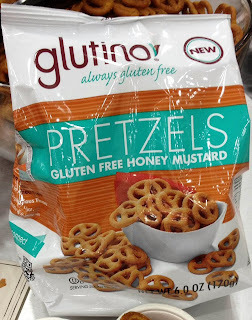 These have the shape of a pretzel ring with the taste of a tortilla chip. 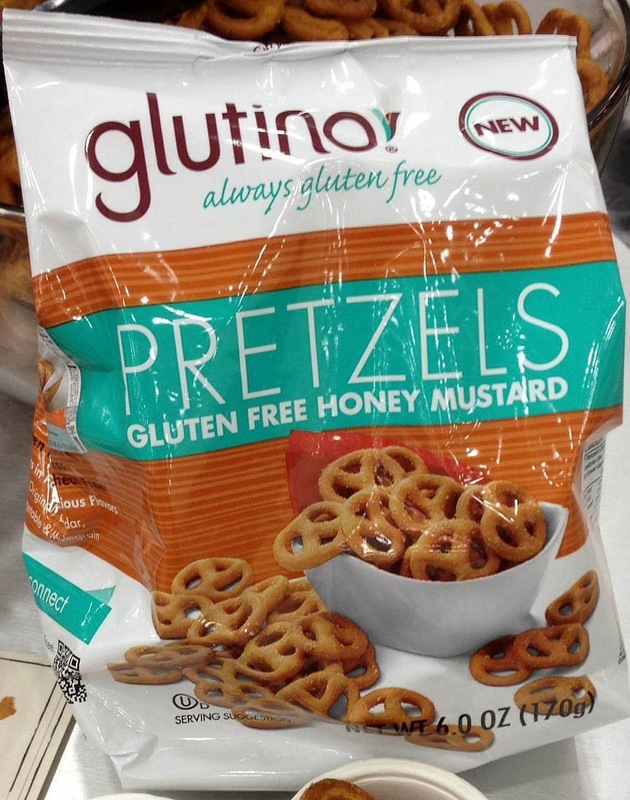 Glutino's newest pretzel is a zesty honey mustard flavor. Halfpops has two new flavors of its crunchy, partially-popped popcorn kernel snack in development, Caramel & Sea Salt and Jalapeño & Sea Salt. These will complement current flavors Butter & Pure Ocean Sea Salt and Aged White Cheddar. The snacks have no preservatives, no GMOs, no corn syrup, no artificial flavors, no hydrogenated oils and are also nut free. Crunchmaster, already known for its multi-seed crackers, sampled new non-GMO Popped Edamame Chips, which come in Sea Salt and Wasabi Soy flavors.